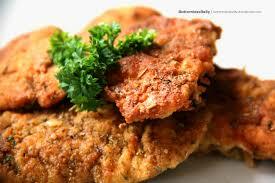 Lightly seasoned corn and rice flour breaded chicken fillets. 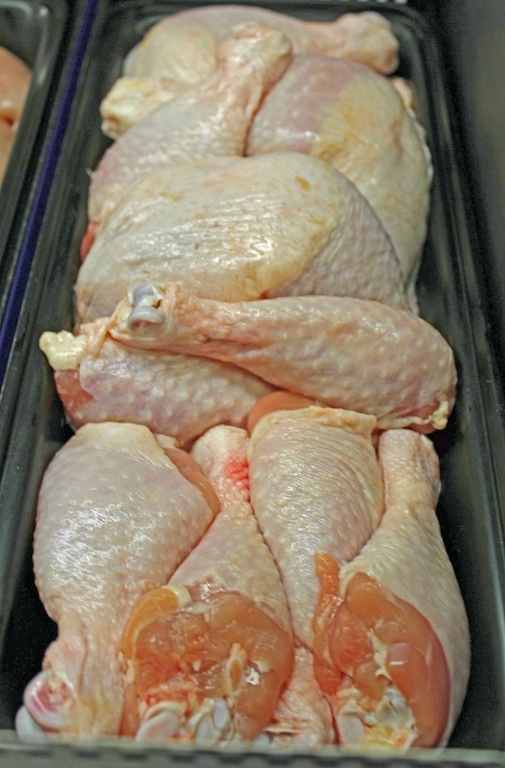 Fully cooked chicken wings. Four delicious flavours to choose from. Honey Garlic, Teriyaki, Buffalo and Franks Red Hot. Free range, grain fed, hormone and antibiotic free. Free range, grain fed, hormone and antibiotic free from Ross Down farms. 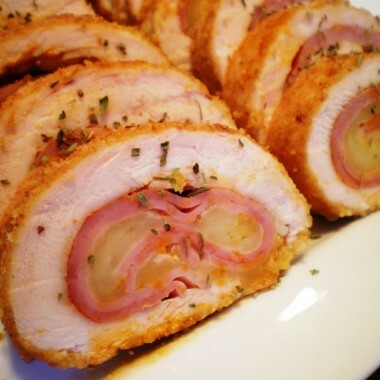 Full mussel of chicken, stuffed with ham and edam cheese. Covered in a light bread crumb. 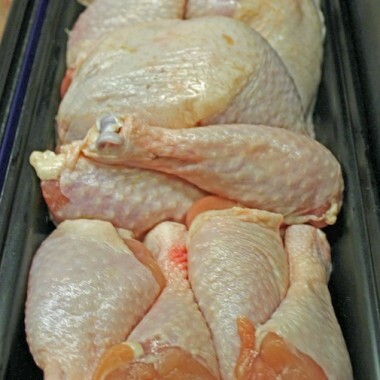 Free range, grain fed, hormone and antibiotic free Ross Down chicken legs. 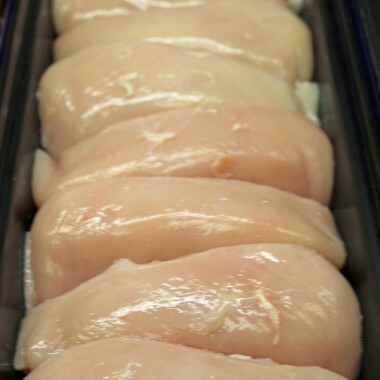 Free range, grain fed, hormone and antibiotic free Ross Down chicken. Available bone in, bone out, skin off or on. 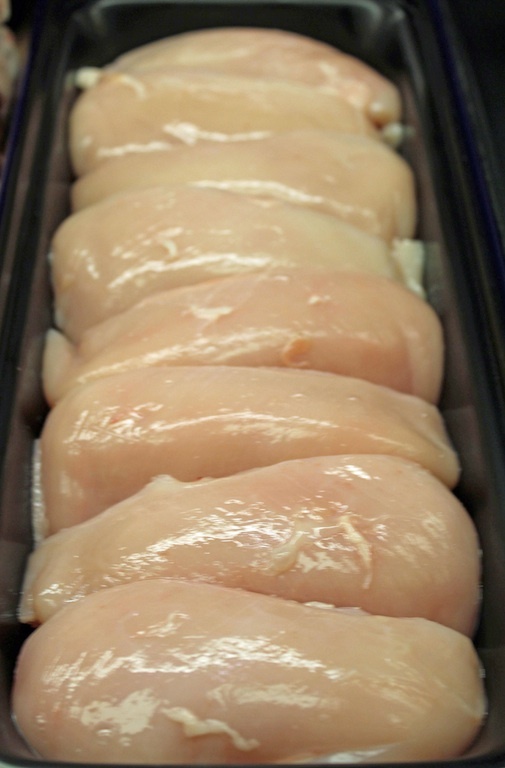 Our free range, grain fed, hormone and antibiotic free boneless skinless chicken breast. 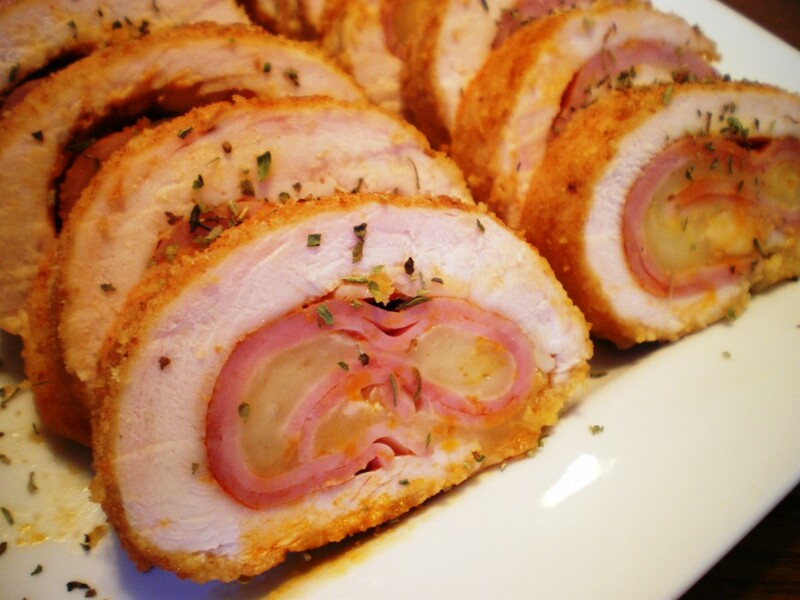 Lightly dusted with flour, dipped in egg and coated in our seasoned parmesan breading.